Ps3 with a joystick and 5 games. 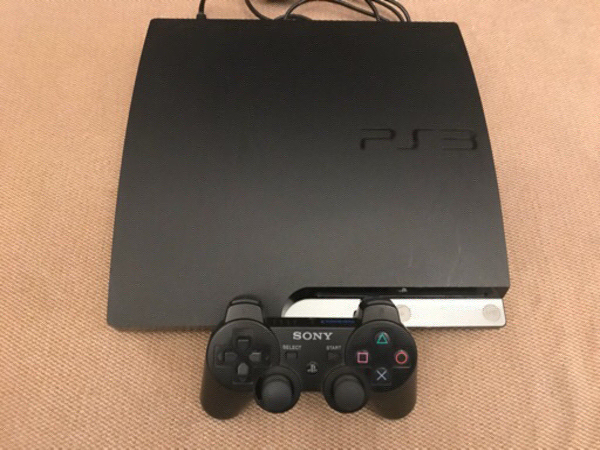 Ps3 500gb with a joystick and 5 games. Excellent condition. Px Next time kindly don’t comment under my items regarding your ads or else I will report you. Mohammad Inaim Hello , check my latest Ad for PS4 competitive price !! Px I have sent you pictures and a message in a private chat. Please check it. Px I can take that tomorrow for you if you want? Joseph Crisologo Yes outside and do u have any pic of this?? Joseph Crisologo Including original cable and wires?? Px Ashok write under your items please. Ailaf Kapdi What are u talking about my friend ? Px Kindly don’t write under my items.